BLOG TITLE ALERT: We are NOT saying you can measure success by the number of clients you have or the number of countries you have operated in, but 3Ci’s first year in business has been a roller-coaster ride and the title of this blog post fits well with our ongoing 3C’s theme. 3C International is now a year old and we would like to thank all our clients, families and friends for all their brilliant support. 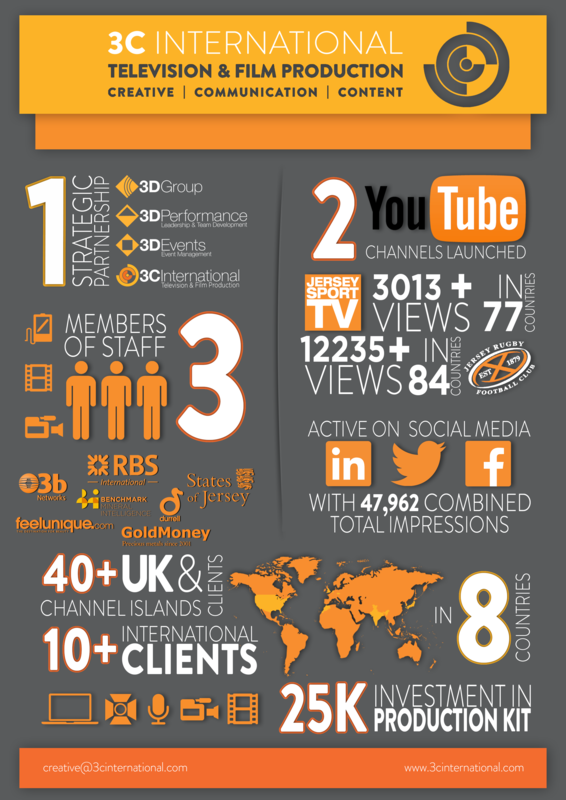 We recently compiled this infographic to put the first 12 months behind the wheel of our new venture into some kind of perspective. Its been an exciting year for all involved at 3C International and as we look back it is hard to imagine that we would have crammed so much in to our first year in business.